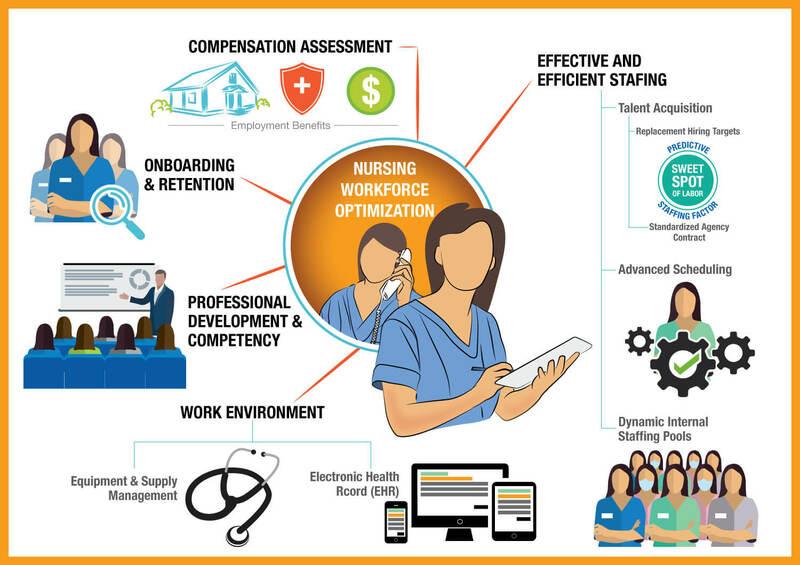 With the healthcare environment rapidly changing, it’s more important than ever that nursing be intentional about optimizing the workforce. While there is no singular solution, I am happy to report that Ascension Seton is investing in several new programs and technologies to help us fulfill our sacred calling with more joy and less stress. Some of the changes are improvements in technology such as the upcoming deployment of VitalsLink™, which will automatically upload a patient’s vitals into their electronic health record, saving time and preventing errors. The new generation of Omnicell medication dispensing cabinets is another example, featuring biometrics and eliminating the time-consuming step of entering (or remembering) passwords. Even more technological advancements will be deployed at our brand-new teaching hospital, Dell Ascension Seton Medical Center at The University of Texas, when it opens later this month. The new teaching hospital will be an incubator for new ideas and technologies, some of which will be rolled out across the network. We’ve also taken steps as a network to reduce added nursing tasks, such as an independent double-check for the administration of subcutaneous insulin to adults. 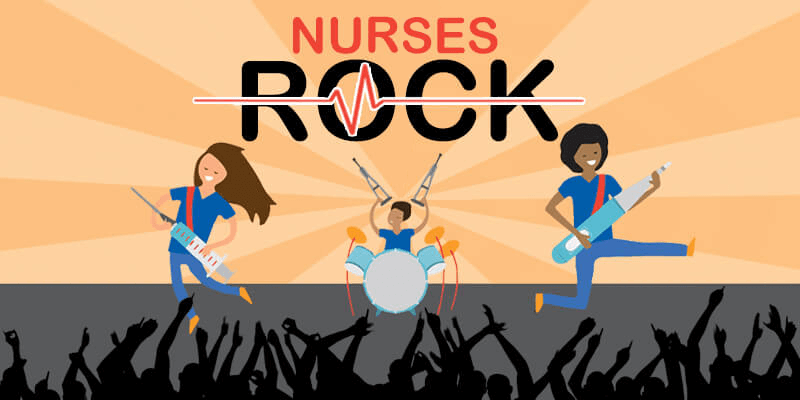 With more than 770,000 doses given every year, this small change will give nurses countless hours back so they can spend more time with their patients, without sacrificing safety or quality. The Nursing Fellowship, created to help experienced nurses shift from one unit specialty to another. The new Clinical Leadership program, launched last April, to help nurses become clinical leaders. Our PACT program, which helps nurses grappling with workplace-related adversity and stress. Staffing Response Teams at Ascension Seton Williamson and Ascension Seton Northwest to address temporary spikes in workloads. On behalf of the entire Ascension Seton executive team, thank you for all you do to ensure that we deliver on the Humancare PROMISE and take care of one another. P.S. A special congratulation to all of our nurses who earned degrees in higher education or certifications this year. Because of your hard work and dedication, Seton’s BSN and certification rates continue to climb to new heights. If you are interested in applying for a nursing endowment scholarship, click here for more information.